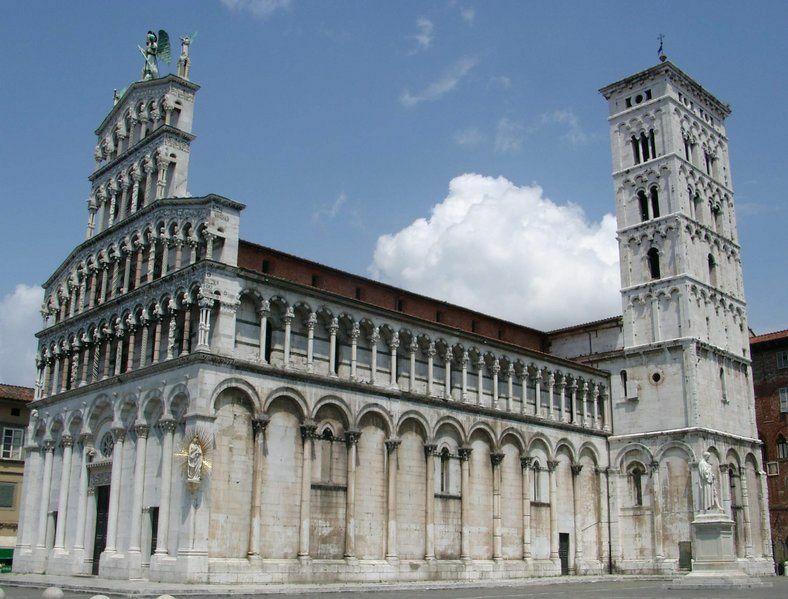 It is the former cathedral of Lucca and is at present the site of the Puccini Opera Festival. 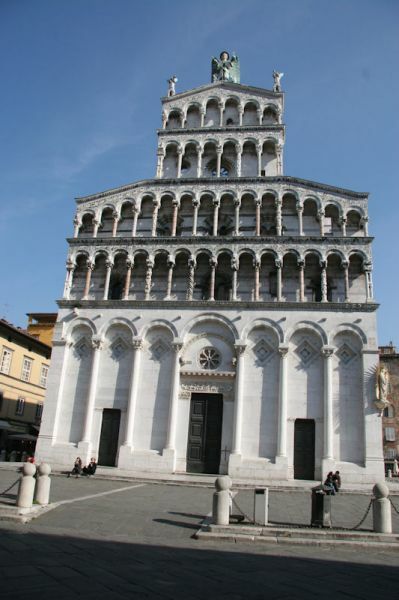 This building together with the Baptistery of Saint John and the Church of Saint Reparata (tel. 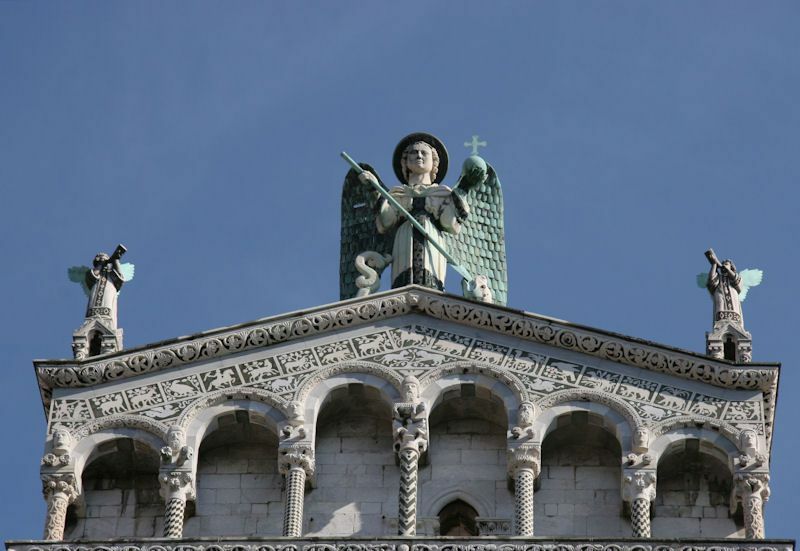 0583 49 05 30; Piazza San Giovanni) can be traced back to the 2nd century. The underground Roman walls and the Gothic 12th century modifications combine to form a spectacular building.